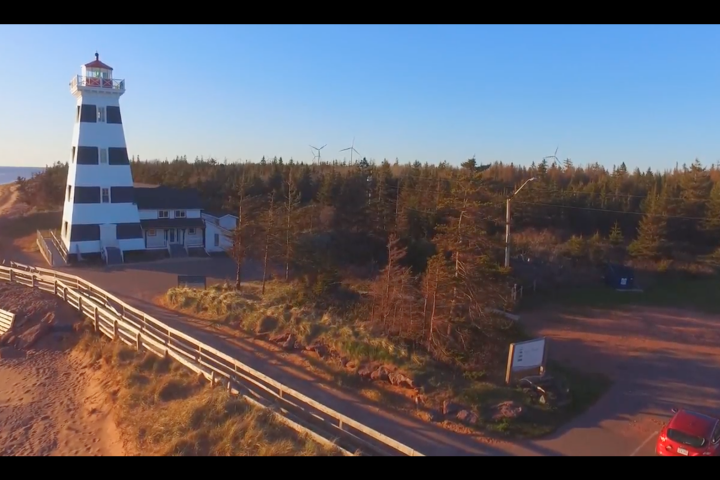 High-quality aerial drone videos for a variety of marketing and surveying purposes. We produce high-quality aerial videos and photography. 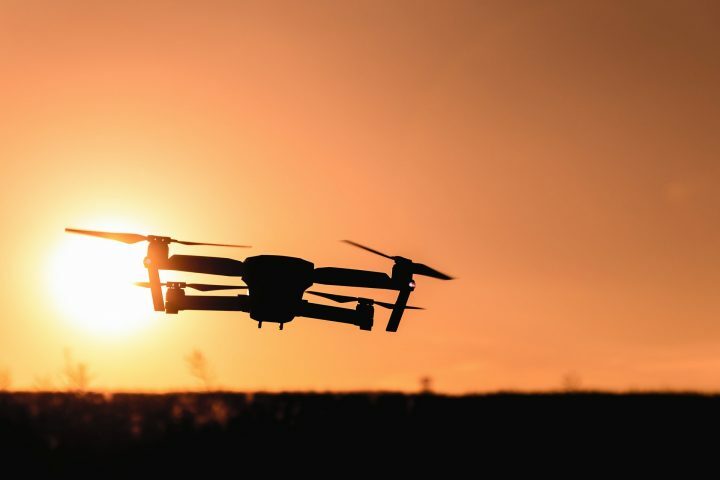 Drone videos are produced in High-Definition (HD) quality for a variety of commercial uses and applications. 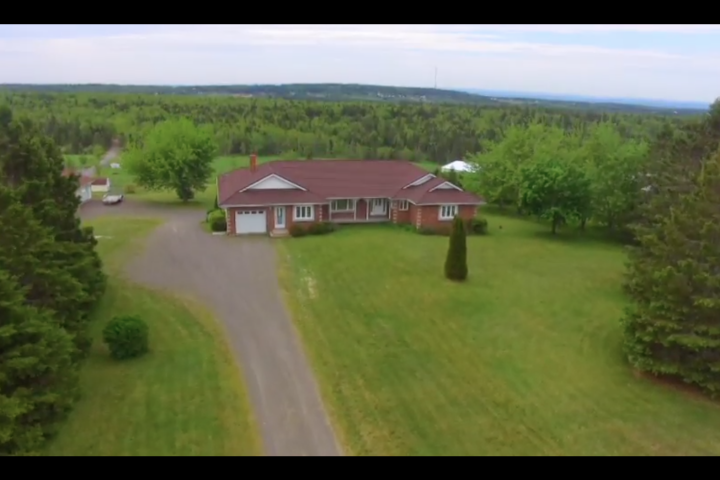 Use aerial photography and videos to market and sell your property and make it more attractive to buyers. 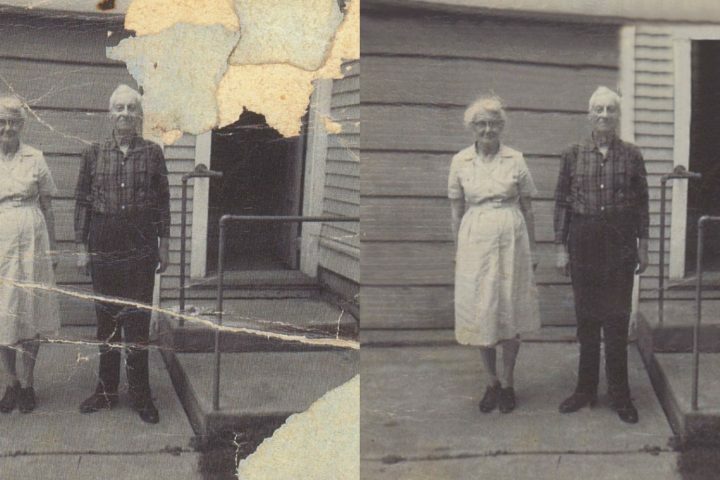 I can restore your old photos. Your satisfaction guaranteed! 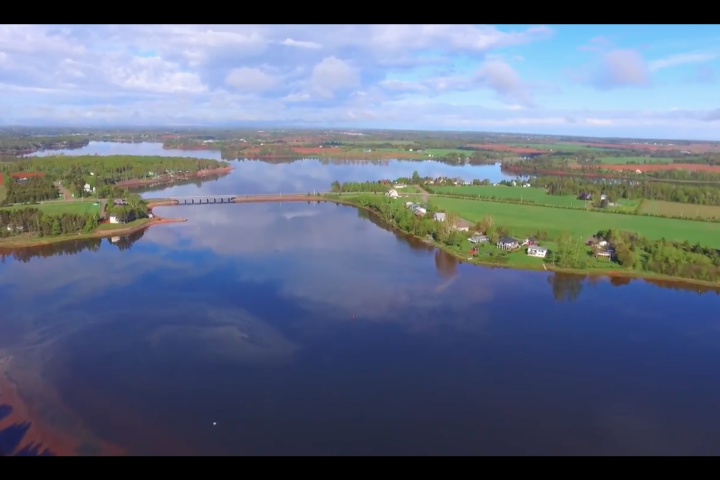 Use beautiful, high-quality aerial videos and photography for a variety of marketing and tourism purposes. Quickly inspect and survey crops from an aerial vantage point. Interested in how UAV / Drone video for your project? Contact me to get started.